Woodthorpe Hall Holiday Cottages are situated in the village of Woodthorpe, Lincolnshire and offer self catering holiday accommodation which is ideally located for exploring the local area. 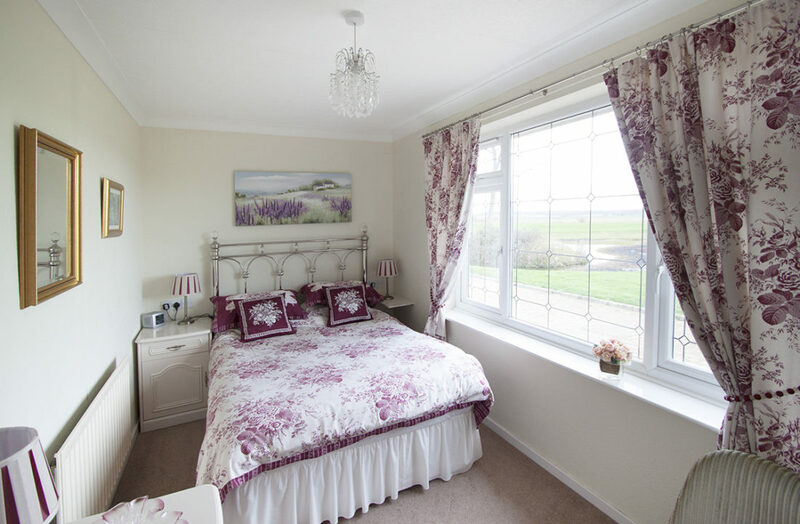 There are 7 holiday cottages available, all of which have been tastefully furnished and decorated to ensure that your stay with us is an enjoyable one. Each holiday cottage comes with a fully equipped kitchen with dishwasher, washer, dryer, fridge freezer and microwave oven. The lounges have their own TVs and are furnished and decorated to a high standard. The light airy bedrooms include duvets and all covers and bedding. 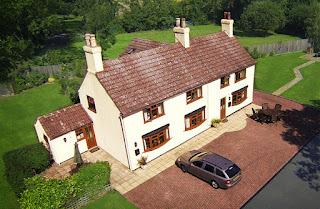 Outside, each cottage has its own parking space, patio with table, chairs and barbecue. If you fancy a day out at the beach, fun-fair, or a visit to Fantasy Island Theme Park, Woodthorpe Hall is close to the seaside resorts of Skegness, Sutton-on-Sea and Mablethorpe. For shopping, weekly markets and browsing antique shops, you can also enjoy the traditional market towns of Alford, Horncastle, Spilsby and Louth. There are Nature Reserves close by at Gibraltar Point, Theddlethorpe Dunes and Snipe Dales. Venture further afield and the historic city of Lincoln with its 1200 year old cathedral and castle is only a 40 minute drive from the park, while the working windmills at Alford and Burgh-le-Marsh and the working watermill at Alvingham are all within easy reach.